How to Make Exam Notes Effectively? Most of the students doing study at the time of exam & at that time they don’t have any notes so they do study from books or at that time they make notes. So they get more disturb, unstable & do not able to so study. This is the wrong way to do study. In this blog we will tell you how to makes notes. Always remember notes are very beneficial at the time of exam. 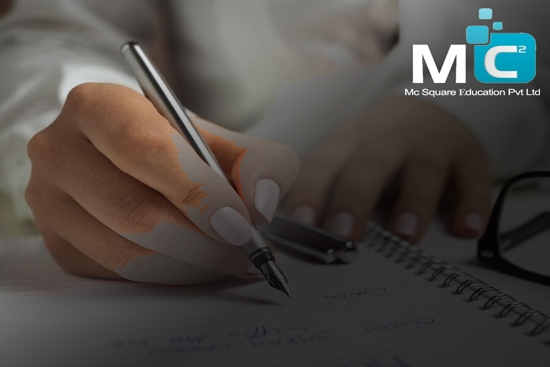 Making notes help you to prepare for exam, revision & boost more concentration during lectures. Making notes allows students to note down all concept in own manner, because it is easier to understand & revise later. Advance Preparation is necessary: Advance preparation will helpful to know what you need to write & help you to avoid unnecessary word. In the classroom while teacher teaches some topics & doing some comedy note all the things which will beneficial for you at the time of exam means when you read that point you get all the things. Highlight the important point. It is good to revise all the things done in classroom means what are the t=missing point you get down. Easy to Understand: While making notes make it in own language because while doing study of that notes you may get easy & got the point early. You write important point instead of writing whole sentence. You can also use your own symbols & your tricks for shortcut. Revision: After the class you have to revise all the notes & make necessary correction. At the classroom you wrote all the notes in the rhythm of professor so you have to write all the notes in organized manner. If you do revision then you permanently got the point. Students Mc2 Academy is the best NEET UG coaching institute in Pune & also conducts coaching classes for competitive exams like CSIR NET, SET, IIT JAM. We have regularly topic wise discussion. If you got any doubts then we have well planed lectures for resolving all your doubts.